Earth Day is coming up on April 22nd! 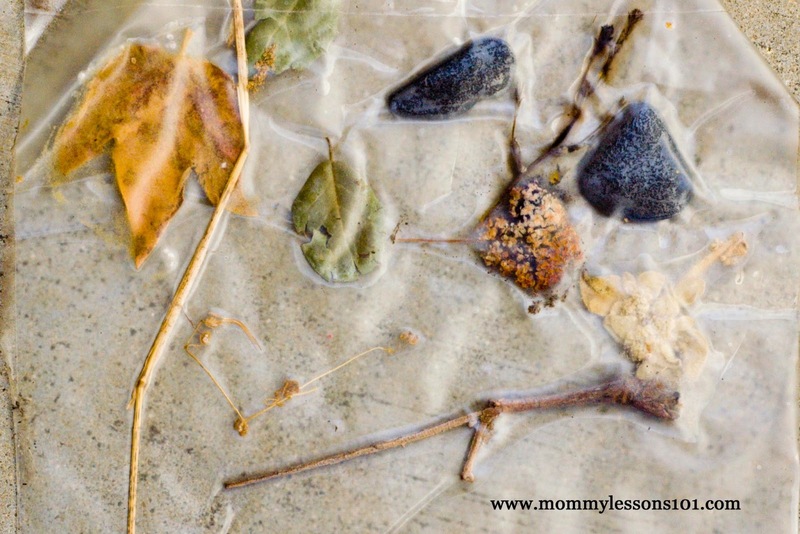 Here are 10 simple ways you can celebrate with your children! 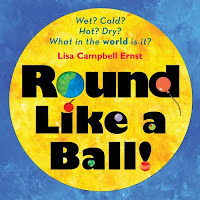 Read books about the Earth such as the cute book Round Like a Ball by Lisa Campbell Ernst--This book is a guessing game so don't tell your kids at the beginning that is about the Earth! 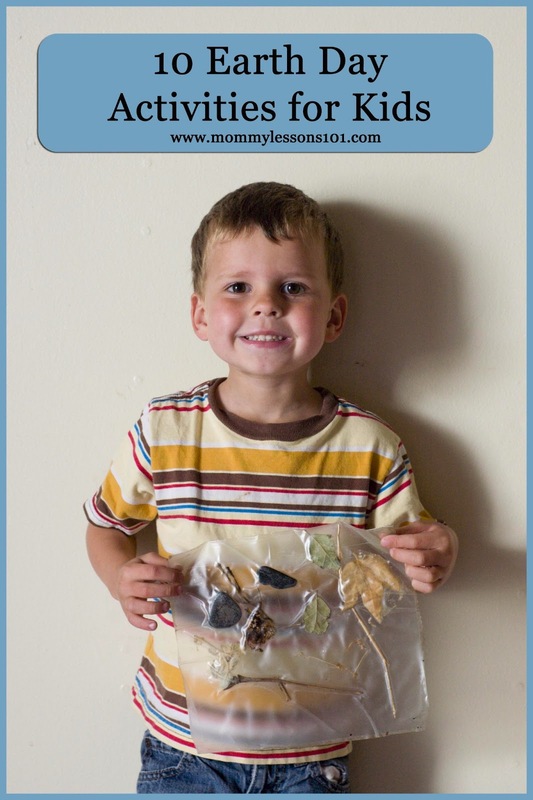 Raid your recycling bin and make a new treasure (or if you don't have a recycling bin/box--it's time to start one and teach your kids how to sort things into the right bin!) You can see my Earth Day Pinterest Board for some recycled crafts I loved, or just let your kids have some open-ended fun. Paint with homemade paintbrushes. We made these paintbrushes from things we found on a nature walk when we did our F is for Fall unit. Go on a hike and make a nature journal with pictures of what you see. Below are some examples of pages from older son's nature journal he made last year. He was four at the time, so we kept it very simple. We just stapled together plain white paper for our nature journal and then I gave my kids pencils to draw what they saw. But you could make a more elaborate nature journal such as this one. Start a garden or work in your garden with your kids! You could also begin with something as simple as decorating a tin can and planting some herbs in it. Make some delicious treats to fit the theme of Earth Day such as these adorable treats in the shape of the world, or these crushed Oreo and worm treats that we shared previously on April Fool's Day. 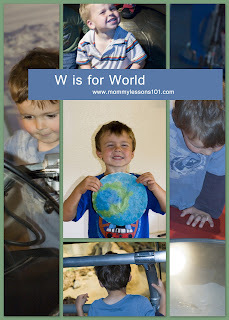 Teach your kids all about the Earth and the different people and places in the world--For a preschool age unit that includes more ideas for activities to do and books to read, see the W is for World unit I did with my kids around Earth Day last year.